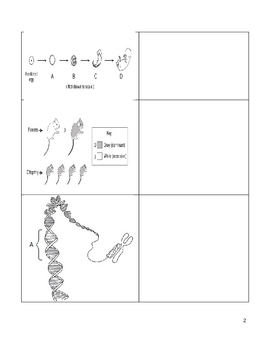 Use this worksheet for your life science/biology students. 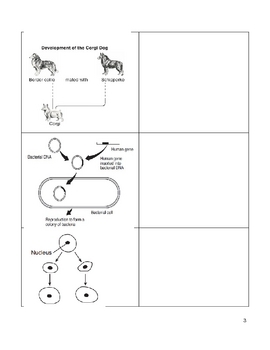 Have students match the pictures to the vocab words and then define them/take notes. 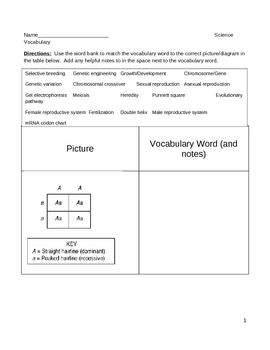 There is a teacher answer key provided with definitions of the key words for a unit on heredity.